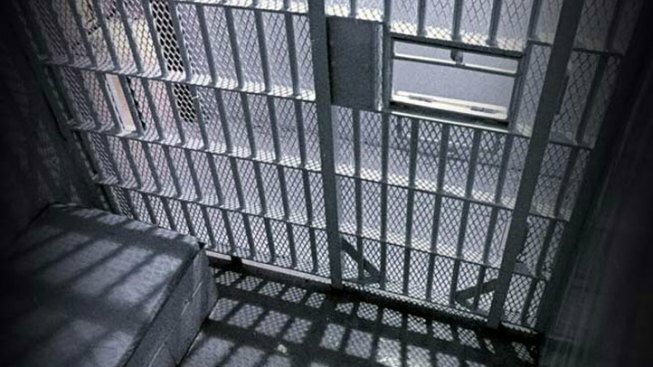 A Prince George's County deputy sheriff and a county corrections officer have been indicted on charges stemming from the assault of a jail inmate. County prosecutors announced charges Thursday against George Rogers, a deputy sheriff, and corrections officer David Nkemtitah. In February Rogers beat up an inmate he was processing in the jail, taking him at one point into a search room to continue the assault, prosecutors said. Nkemtitah is accused of closing the door of the room in what prosecutors say was an attempt to conceal the assault. Both are charged with misconduct in office, and Rogers is charged with second-degree assault. A lawyer for Rogers said he hadn't yet seen the evidence. It wasn't immediately clear if Nkemtitah has a lawyer, and no telephone listing could be found.